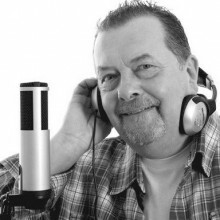 Scottish Voice Over Agency | Scottish Voice Over Agency and recording studio. 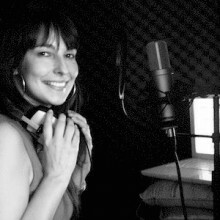 ScottishVoiceOvers.com is a Scottish voice over agency and recording studio based in Glasgow, UK. 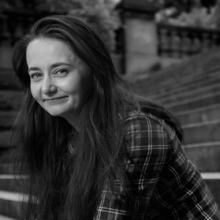 We represent some of the very best Scottish voice over talent in the world. Over 100 voices. Whether you need a voice over for a documentary, TV commercial, explainer video or on-hold messaging; we have the best talent at a price you can afford. Our friendly and experienced producers will be delighted to answer any queries, please don‘t hesitate to contact us to check prices or availability. 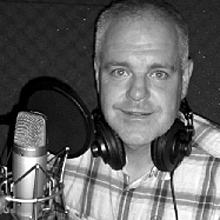 ScottishVoiceOvers.com is a trading division of Voquent Ltd. If you’re looking for native English voice over or Foreign voice over actors, our Glasgow based production team will be delighted to help. Additional services include script translations and video localisation. You can also read more about our range of services and studios. Subscribe to our YouTube Channel. We offer Scots artists more opportunity than any other agency. And offer voice coaching too.